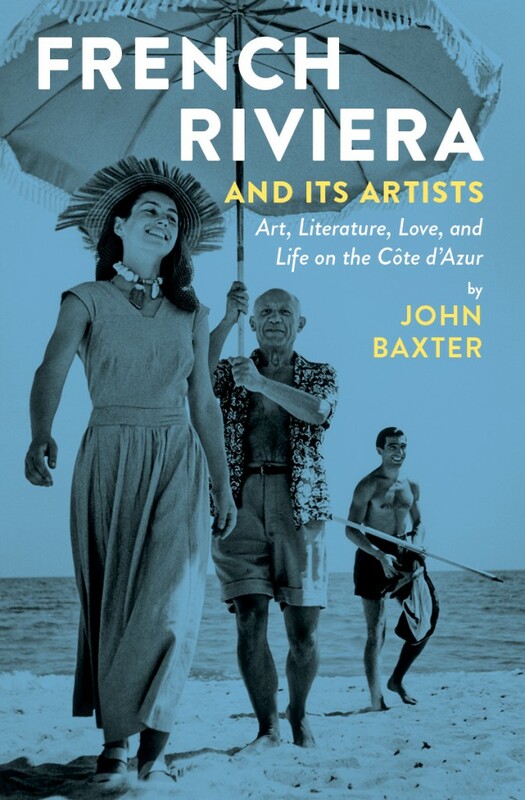 Two subscribers have been selected to receive a copy of French Riviera and Its Artists: Art, Literature, Love, and Life on the Côte d’Azur by John Baxter bestselling author of The Most Beautiful Walk in the World, and We’ll Always Have Paris. A $15.45 U.S. value (2015, Museyon). Winners: Lucy P., St. Charles, IL; and Peggy A., Glen Ellyn, IL. Get swept up in the glitz and glamour of the French Riviera as author and filmmaker John Baxter takes readers on a whirlwind tour through the star-studded cultural history of the Côte d’Azur that’s sure to delight travelers, Francophiles, and culture lovers alike. Baxter introduces the iconic figures indelibly linked to the South of France—artist Henri Matisse, who lived in Nice for much of his life; F. Scott Fitzgerald, whose Riviera hosts inspired his controversial book Tender is the Night; Coco Chanel, who made the Saint-Tropez tan an international fashion statement; and many more of the legendary artists, writers, actors, and politicians who frequented the world’s most luxurious resorts during the golden age. Along the way, Baxter takes readers where few people ever get to go: the alluring world of the perfume industry, into the cars and casinos of Monte Carlo, behind-the-scenes at the Cannes Film Festival, to the villa where Picasso and Cocteau smoked opium, and to the hotel where Joseph Kennedy had an affair with Marlene Dietrich. Then maps and listings show travelers how these luminaries celebrated life and made art amid paradise. Excerpt: John Baxter’s “French Riviera and Its Artists” – “THE WALLS SPEAK FOR ME”: Jean Cocteau and the Villa Santo-Sospir published with permission by A Woman’s Paris®. Excerpt: John Baxter’s “French Riviera and Its Artists” – “PABLO PICASSO”: In a Season of Calm Weather… (excerpt) published with permission on A Woman’s Paris®. Excerpt: John Baxter’s “French Riviera and Its Artists” – “MANY FÊTES”: The Hôtel du Cap and Tender Is the Night published with permission on A Woman’s Paris®. 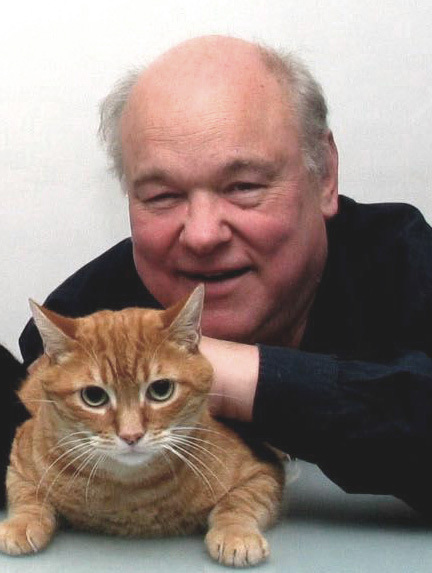 Interview: French Impressions: Author John Baxter and Editor Janice Battiste – conversations of the evolution of the book, “French Riviera and Its Artists” published on A Woman’s Paris®. Since moving to France, John has published biographies of Federico Fellini, Luis Bunuel, Steven Spielberg, Woody Allen, Stanley Kubrick, George Lucas, Josef von Sternberg, Robert De Niro, and the author J.G. Ballard. He has also written five autobiographies, including A Pound of Paper: Confessions of a Book Addict. His most recent books are Chronicles of Old Paris and The Paris Men’s Salon, a selection from his uncollected prose pieces. John’s translations of Morphine, by Jean-Louis Dubut de la Forest and Fumée d’Opium, by Claude Farrère, have also been published by HarperCollins, the latter as My Lady Opium. Connecting with you has been a joyous experience—especially in learning how to enjoy the good things in life. Like us on Facebook. Follow us on Twitter. Share us with your friends. Leave a reply on "Two subscribers selected to receive “French Riviera and Its Artists” by John Baxter"